All Posts in "Trending Now"
Being surrounded in your home by speakers that support Alexa is fantastic, but what happens when you leave the house? 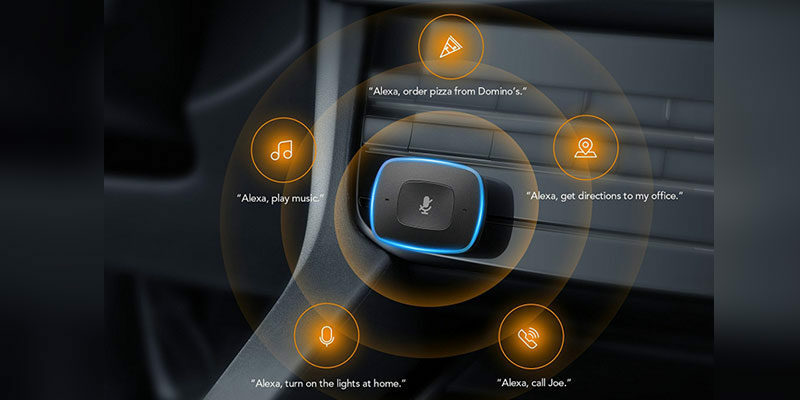 You can use Alexa on your smartphone if you dig around and open Amazon’s app, but not all of its features are supported. 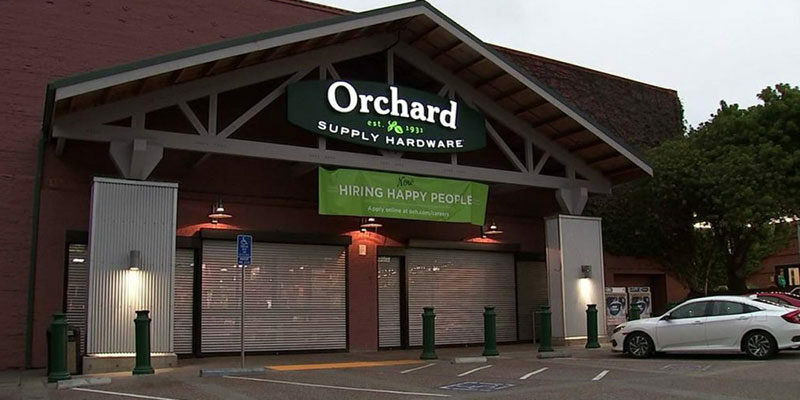 A spokesperson for Orchard Supply told ABC7 News that more information is on the way after a report saying all locations will close before the end of the year.